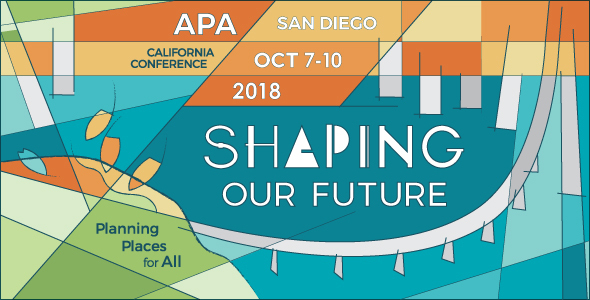 We're back from the APA Conference in San Diego, where we enjoyed meeting many of our customers and showing off our library of Books That Matter. Among the highlights of the event was Bill Fulton's book signing for the new 5th edition of his popular book, Guide to California Planning. We hope to see you at next year's conference in Santa Barbara. 2019 CEQA Deskbook Update is now available for download! California Water, 3rd edition is a thoroughly updated edition of this concise guide to historical, legal and policy issues affecting water use in California. UCLA Extension Public Policy Program Annual Land Use Law and Planning Conference, supporting scholarships for individuals to attend UCLA Extension public policy courses and conferences. International orders (outside US and Canada) cannot be processed online. Please contact us by phone, fax or e-mail to place orders. Books are shipped from our offices in Point Arena, California. or call Nancy or Casie at (800) 931-9373 and we will be happy to help you.